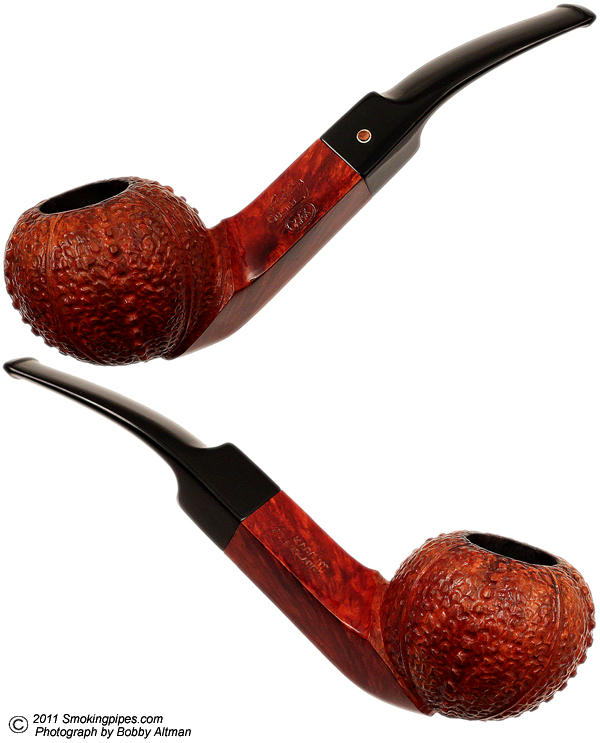 I am sure quite a few of us has seen this unique pipe shape at one time or another while browsing the internet, looking for that one of a kind pipe to add to one's collection. But who came up with this crazy idea of a sea urchin? I have always been fascinated by the striking look this shape displays, particularly when Walker enhances it with a silver shank adornment. But, of all the variations I have seen, the natural finish with the Celtic sterling silver adornment is the one I would go for. 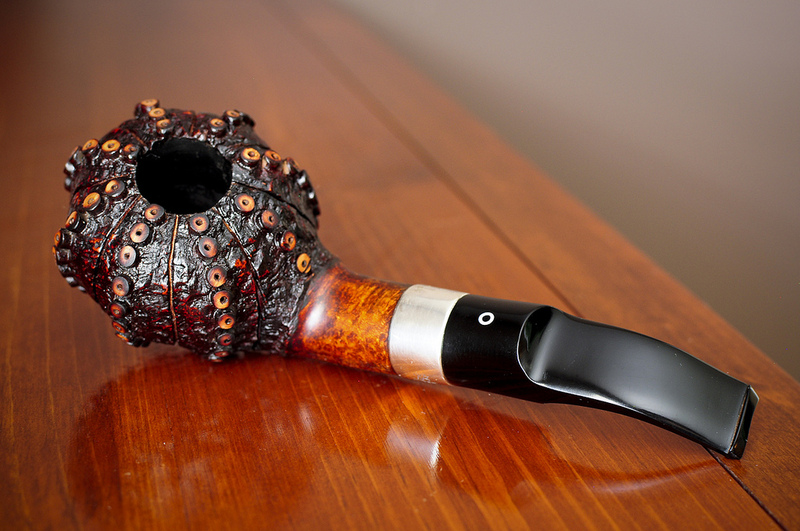 I cannot look at this wonderful pipe and not think that this is, simply, a work of art. 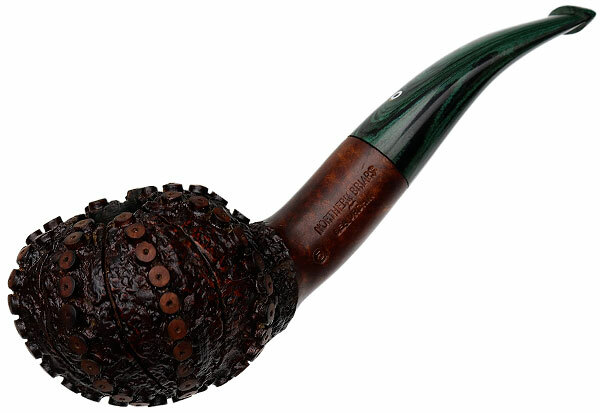 If there would be one pipe I would buy without hesitation nor caring about its price, it would be the natural with the Celtic band. He's not getting any younger: if you have a couple of hundred quid laying around you should treat yourself! Although not my cup of tea, it's a cool looking pipe. I bet you could commission one in meer for MMM. Oof. I can appreciate the effort, but that pipe is atrocious.